Anthony Volpe is a 2019 SS/2B with a 5-11 180 lb. frame from Watchung, NJ who attends Delbarton HS. Medium athletic build with some present strength and room for more. 6.62 runner, very polished defensive infielder with all the actions, advanced footwork and balance, very quick transfer and release, very smooth and fluid, not elite arm strength but plenty to play all over the infield with his other skills. 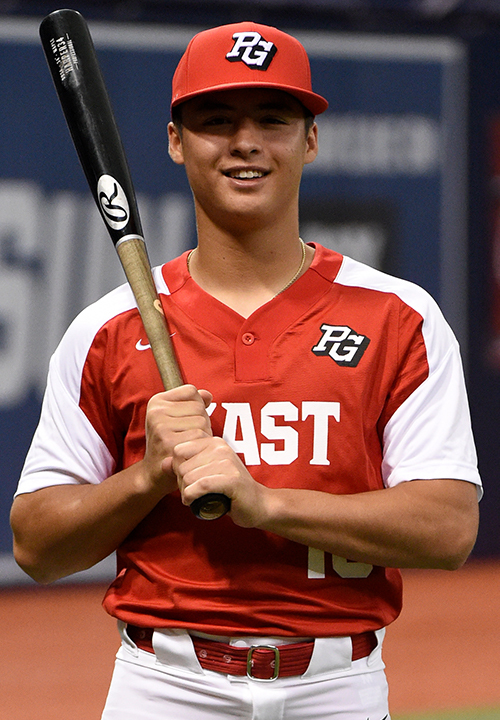 Right handed hitter, some polished skill set, short and compact swing with good bat speed, middle of the field line drive approach, can drive the ball to the gaps on his pitch. High level performance record, really knows how to play the game and slows it down. 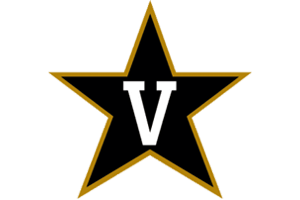 Excellent student, verbal commitment to Vanderbilt. Selected to play in the 2018 Perfect Game All-American Classic.